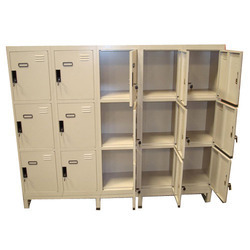 We are the manufacturer of school storage system, school lockers, school storage lockers as well as school lockers. 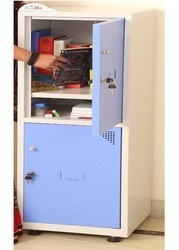 We are the manufacturer of class room lockers , lockers of every type, gym lockers , personal lockers. We are the manufacturer of school storage system as well as school lockers.We obligated to meet the quality standards as per the customer demand. 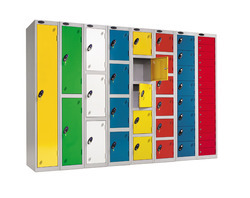 We are the manufacturer of student lockers, lockers , gym lockers, student lockers. Looking for Class Room Lockers ?